If El Niño predictions of a warmer wetter Spring are correct, rainwater harvesters in Seattle can expect their cisterns to remain at high levels leading into summer. According to federal water planners, surface and groundwater supplies available now will not meet water demands in the future. In order to meet the demand, we must conserve water and develop alternative supplies now. The American Rainwater Catchment Association (ARCSA) advocates that one solution is rainwater collection, which captures, diverts, stores, uses, and returns water to the aquifers by infiltration. Rainwater can be used for irrigation, and livestock watering. If properly filtered it is a great source for laundry and toilette facility. Captured rainwater, after being properly treated can be used for drinking, cooking, and cleaning. RainBank Rainwater Systems has been part of this conservation movement for more than 15 years, with designs and installs throughout the Pacific Northwest for commercial and residential systems. We are the Northwest Master Dealer for Contain Water Tanks Inc. and dealer of Wisy products. RainBank offers dealership opportunities for those who are wanting to expand their business in water conservation and rainwater collection. RainBank Rainwater Systems offers ARCSA accredited system designs, permitting, in house engineering, licensed plumbers, and a progressive approach. Use the form below to contact us about becoming a dealer. We receive many requests from Seattle and King County residents about whether they can collect water for drinking, and if so, how does the process work? 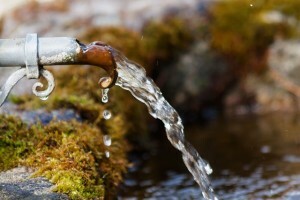 CAN I COLLECT DRINKING WATER FROM MY ROOF IN SEATTLE? 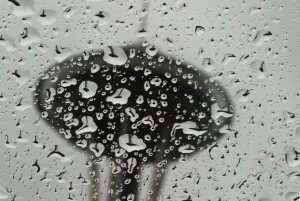 WHEN IS PERMITTING REQUIRED FOR A SEATTLE RAINWATER SYSTEM? 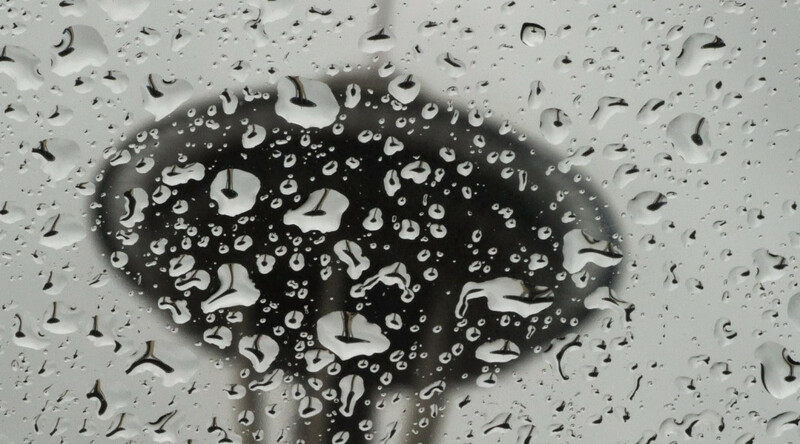 WHAT IS SEATTLE’S POSITION ON RAINWATER COLLECTION? When all is said and done, once you’ve decided to add rainwater collection to your new or existing dwelling, it’s important that you work with an accredited professional with the knowledge and resources to design and build a system that will meet your water needs for many years. In my blog posts I often neglect to discuss rainwater collection for irrigation demands, even though the most common use of rainwater collection is for non potable use. While my focus is often on potable whole house usage for residential systems and irrigation as a means of infiltration for commercial applications, the benefits of rainwater collection for both potable and non-potable demand have positive effects for both applications. 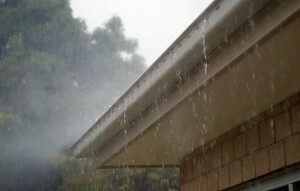 Irrigation demands for both commercial and residential can effectively be supplied by collected rainwater. All new construction in Washington State is required to infiltrate runoff on site. This mandate is intended to reduce runoff that increases urban flooding and pollution. Impervious surfaces, such as roads and parking lots, typically have oils, greases, and heavy metals. Yards often contain fertilizers, chemicals, and animal waste – all of which can be carried off to our streams, rivers, and lakes. Some of these are a source of drinking water in Seattle and other cities. Groundwater recharge is reduced as urban populations grow. Land development dramatically affects groundwater recharge with increased impervious surfaces. A rainwater harvesting system allows more opportunity to infiltrate the soil and recharge groundwater supplies. By capturing roof runoff and storing it for use in irrigation, a developer can infiltrate this runoff on site and meet the requirements set forth by the city and state. Stormwater runoff is decreased; infiltration is increased, while saving costs from reduced demands on city water. Rainwater is relatively clean as it falls on our roof. If properly collected and stored, very little filtration is needed, resulting in a clean, viable source of water for irrigation with less threat to our environment. Following conservative landscaping methods using swales, rain gardens, drought tolerant plantings, and permeable surfaces, irrigation demands can be reduced – allowing for a cost effective means of irrigation. Even more cost savings can be achieved by including toilet flushing in the rainwater system design. Both commercial and residential developers can benefit from rainwater harvesting systems intended for irrigation. Cost savings, water quality, and environmental protection are all positive outcomes for the developer and community. Being known in the community as a business or residence that cares about our environment and its resources is often admired by customers and friends. Future generations need for us to practice conservation now to ensure safe, sustainable water sources. Rainwater collection can be part of this commitment.